Make your celebration one to remember! Who doesn't love dessert? How does flowing chocolate on a tiered fountain sound? Now that's a centrepiece for any party, and certainly one that will wow and please all your guests - because honestly, who doesn't love chocolate! 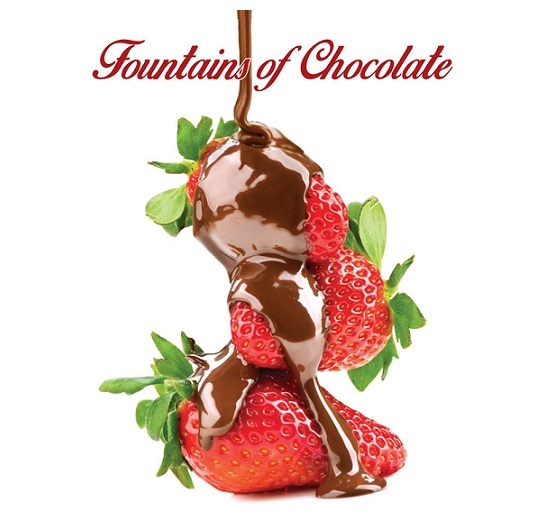 Judy from Fountains of Chocolate has so many options and ideas for your special celebration - make it fresh with some delicious fruit to dip, or add the lollies, mmm dunk those marshmallows and be the hero at any child's birthday party - and if dark or white chocolate are your thing - that's available too!